Diabetes, the rich man’s disease, which can hit people in their middle ages is afflicting younger Indians at a faster rate than the population. Today, over 65 million people have this disease and independent surveys project over 110 million people could be affected by 2030. Deaths may be low with only 2% seeing their fate, but those who are impacted face the face of cardiovascular disease, respiratory conditions and obstructive pulmonary disease. 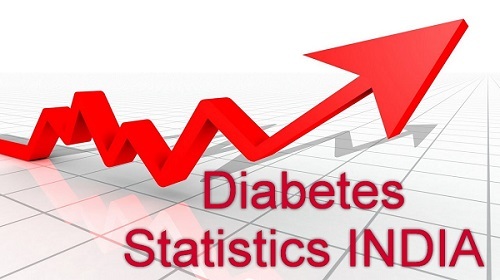 Presently, 7.8% of the 18-plus Indian population, has raised blood glucose levels, and 60 million live with diabetes, but these numbers are growing fast. Plus Indian data is not accurate, so the affected population could be much.